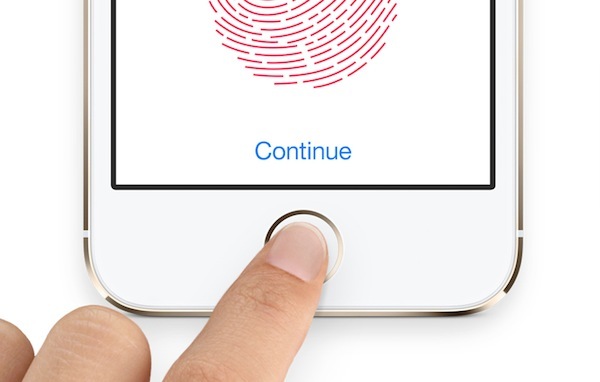 Apple was the first one to come up with a biometric system on their smartphone when they released their Apple iPhone 5s in September 2013 and after what Ericsson calculated through their poll, looks like 2014 will have a lot of smartphones that will have a biometric system also known as finger print recognition hardware. Researches at Ericsson conducted a research in over 40 countries through poll and discovered that out of 100,000 people around 74 percent people believe in the use of biometric system in smartphones which lead them to say that Biometric system will become mainstream in smartphone in the year 2014. While half of them around 52 percent are interested in buying smartphones that will be equipped with a finger print scanner, according to them they don’t like using a complex passwords to open their smartphones and will prefer an easy finger print scan unlock, on the other hand 48 percent of people showed interest in eye recognition system to unlock their smartphones. Other researches were also conducted in which people showed interest in different smartphones systems like measuring their blood pressure and their pulse as well as keep a check on their physical activities. For now finger print scanners are the main interest in smartphones and Apple will stand among the first to come up with it though it’s not as perfect as it should be. A lot of iPhone 5s users said that their finger print scan unlock won’t work unless they fingers are really clean but that might just be a software issue and Apple might be able to fix that, but we are sure that other companies will have more time to work on it and come up with smartphones with better working biometric technology and hopefully not as expensive as iPhone 5s is right now. The future is pretty sweet and 2014 is just the beginning of it as smartphone companies come up with better security systems that would provide customers with excellent security options and they won’t have to type their password each time they want to check their smartphones or remember them.